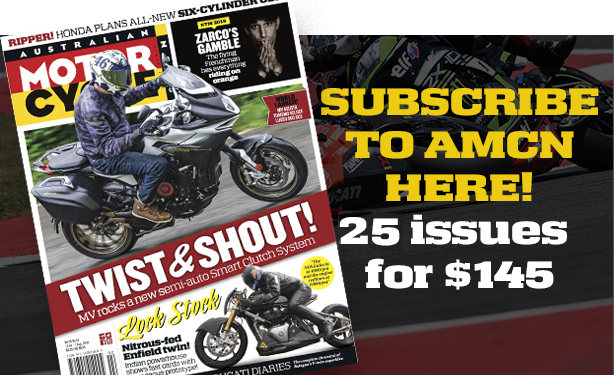 Each time WorldSBK stars Jonathan Rea and Tom Sykes chalk up another win on their Kawasaki ZX-10R racers for Team Green, it may see a few additional litre superbikes walk off the showroom floor, but where it’s felt most is in the highly competitive, large-volume LAMS market where wannabe boy racers and returning riders are looking to be part of the superbike scene at a fraction of the cost. 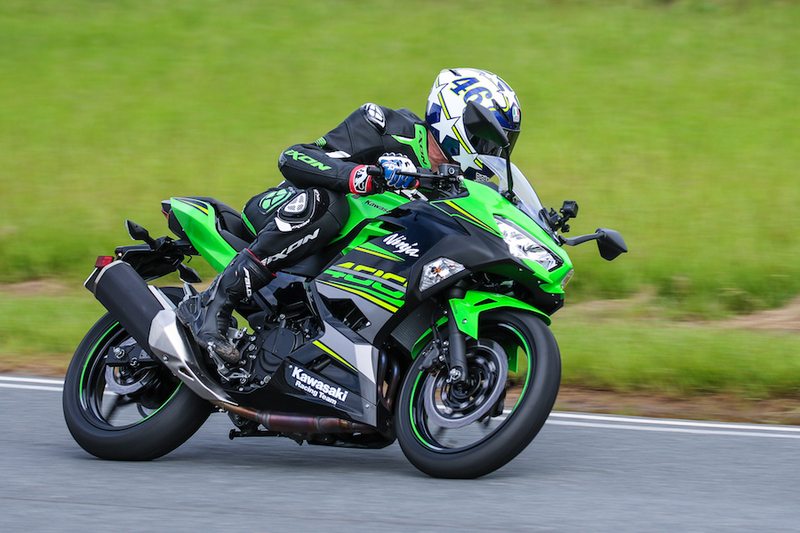 Kawasaki knows this; that’s why the ambassadors for its new LAMS-approved Ninja 400 sportsbike are its pair of WorldSBK champions. 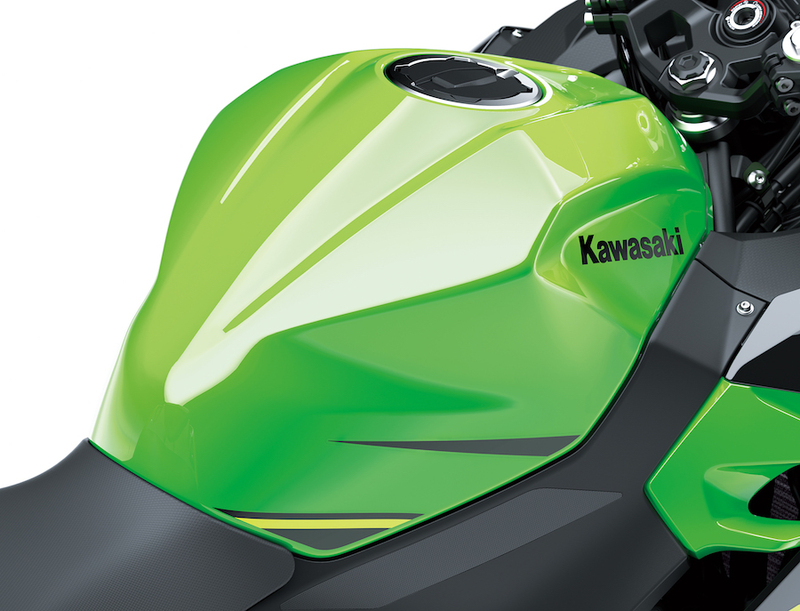 And while it may at first seem like Kawasaki is drawing a long bow by comparing its smallest sportsbike to its most potent, it’s not as crazy as you may think. 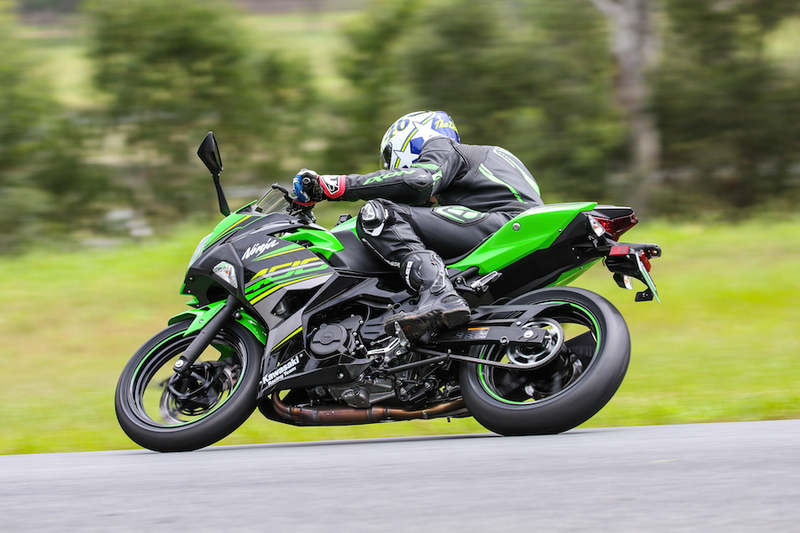 Kawasaki’s new Ninja 400 not only delivers healthy bang for your buck, it’s also a heap of fun to ride and doesn’t mind having the bejesus thrashed out of it on the track. I experienced this first hand at the undulating and technical Lakeside Raceway. 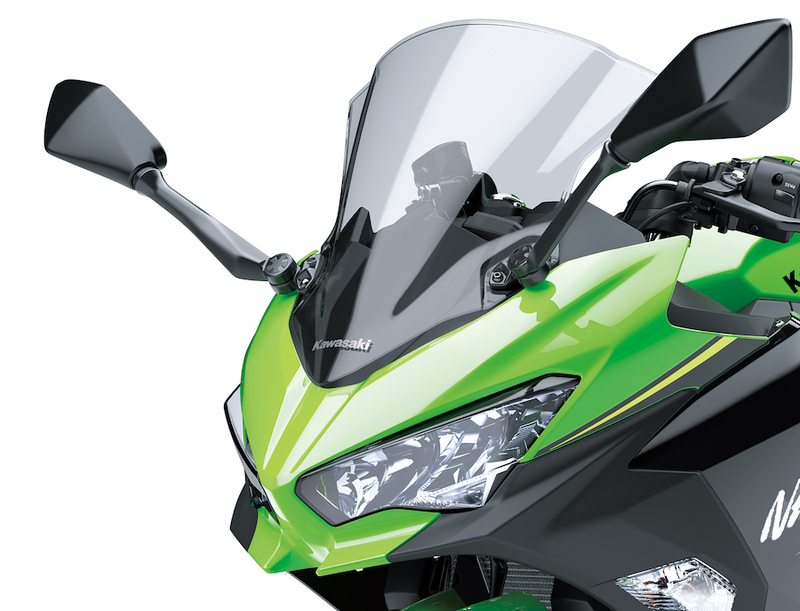 Kawasaki’s LAMS-approved Ninja models have been a sales success since the first Ninja 250 was released a decade ago. 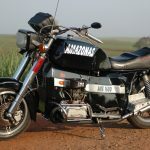 It was one of the first learner-approved bikes to offer sporty styling in a package that had genuine sportsbike DNA. 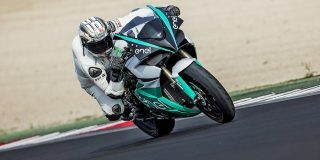 It can also lay claim to reinvigorating the 250cc production racing class globally, which led to the now hugely popular 300 Supersport class. 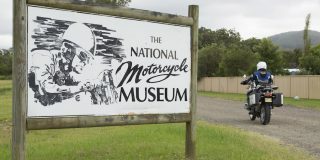 More than 10,000 units of the 250cc version were sold in Australia before Kawasaki upped the ante by increasing the capacity and releasing the Ninja 300. This resulted in another sales success with 11,000 little Ninjas making their way onto Aussie roads. 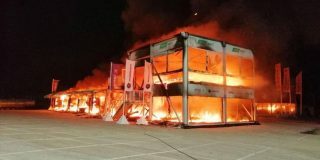 But when Yamaha’s YZF-R3, and the KTM RC390 gatecrashed Kawasaki’s party, the green machine decided there was only one thing to do – go bigger. The Ninja 300 could trace its roots back to Kawasaki’s GPX250, first released in 1986. So Kawasaki needed a fresh start. The Ninja project team went to work on a new parallel-twin engine, wrapped in an all-new chassis and covered with modern styling. All this newness meant little as I stood in the wet and soggy Lakeside pit area feeling the rain knocking on my helmet. 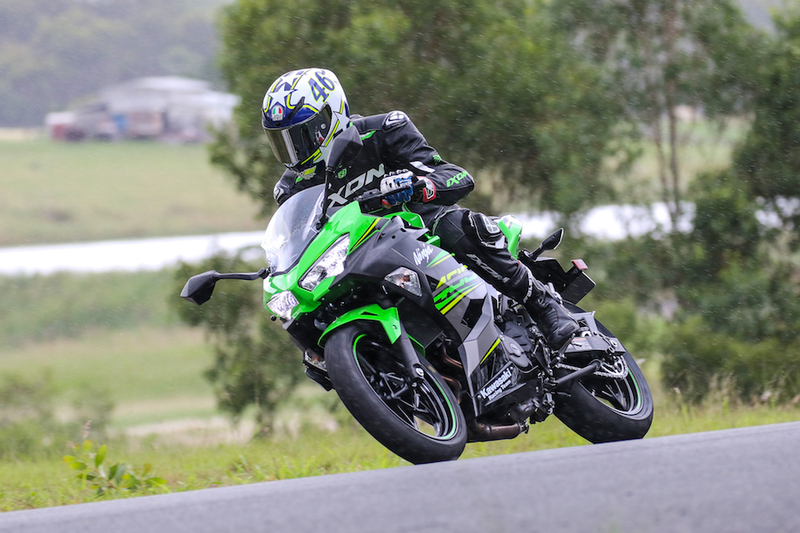 The Brisbane circuit is challenging at the best of times, and throwing a wet and slippery surface into the mix, as well as an unfamiliar bike running on its OEM road tyres, meant a lot of respect was being paid. 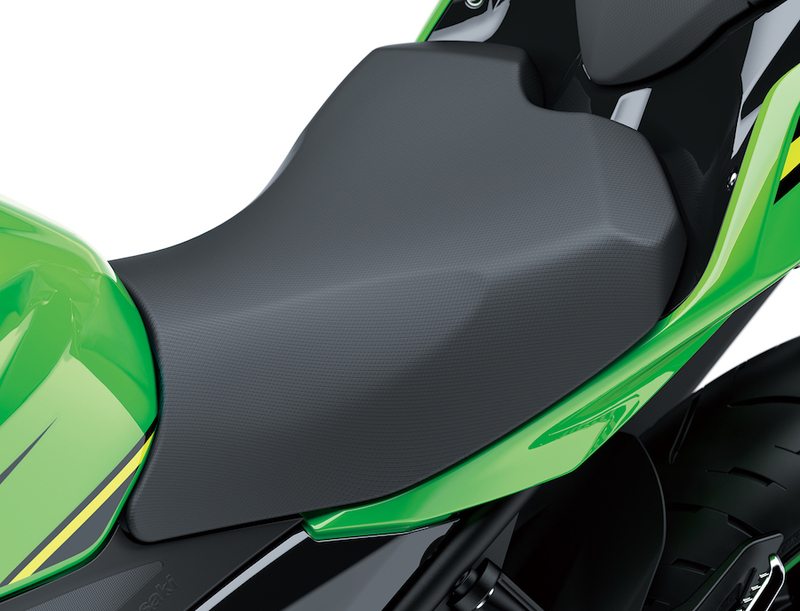 From any angle, the new Ninja 400 is a good-looking machine. Gone are the days when a smaller-capacity version of a big-bore sportsbike looked like an ill-proportioned caricature. 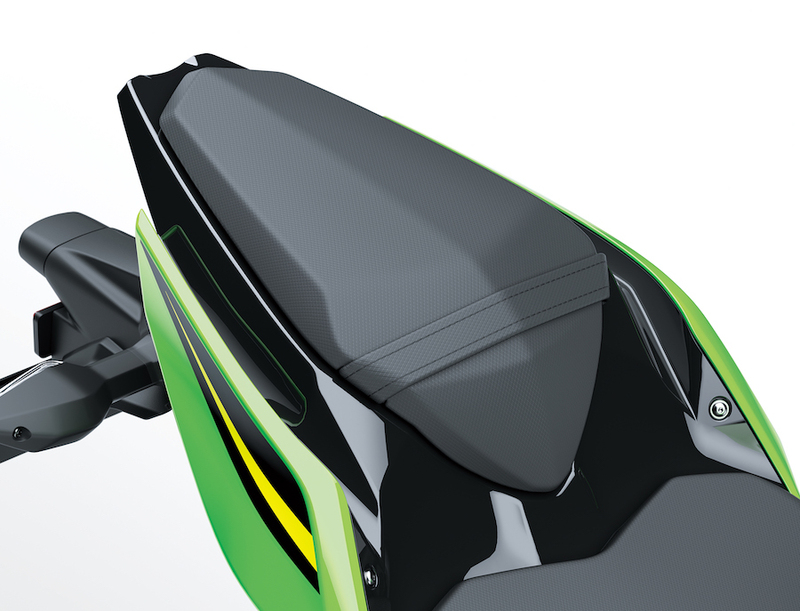 To the untrained eye, it looks every bit the Superbike racer, but its looks are not all inspired by the ZX-10R. Styling cues have been borrowed from its Supercharged H2 sibling, including the sharp lines of the tail unit and the nose area, which incorporates H2-style spoilers and two full LED headlights. The fleet of test bikes were all decked out in KRT Green, but Burnt Orange and Metallic Black models are also available. Beneath the fairing is an all-new, high-tensile, tubular-steel trellis frame. 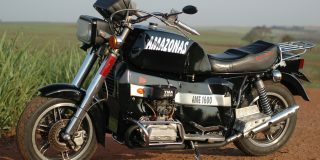 As with the styling, the frame is similar to that used on the H2. Its design uses the new 399cc twin-cylinder engine as a stressed component to assist with rigidity and weight saving. Also new are larger 41mm-diameter fork legs and a rear gas-charged shock with five-way adjustable preload. It’s a shame Kawasaki didn’t add some form of simple adjustability into the fork legs; it would have provided a tasty point of difference to its main rivals. Straddling the bike revealed the 785mm seat height is unchanged from the Ninja 300, but the seat itself is more tapered into the tank, providing the vertically challenged with more ground-reaching ability. An optional 30mm-higher seat is available – which I fitted, and found the small amount of additional height added a noticeable amount of extra leg room, and I was able to slide a little further back in the seat. The fuel tank has been reduced from 17 litres to 14 litres, further helping with weight saving and improving the otherwise bulbous-looking tank on the 300 – at the expense of range. Looking down at the instrument panel reveals a large analogue tacho with a digital gear indicator insert. The full digital dash to the right has a central display for speed surrounded by various smaller displays for fuel level, consumption, range, odometer and dual tripmeters. 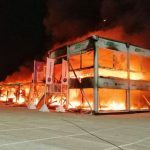 To the left are the usual array of warning lights. 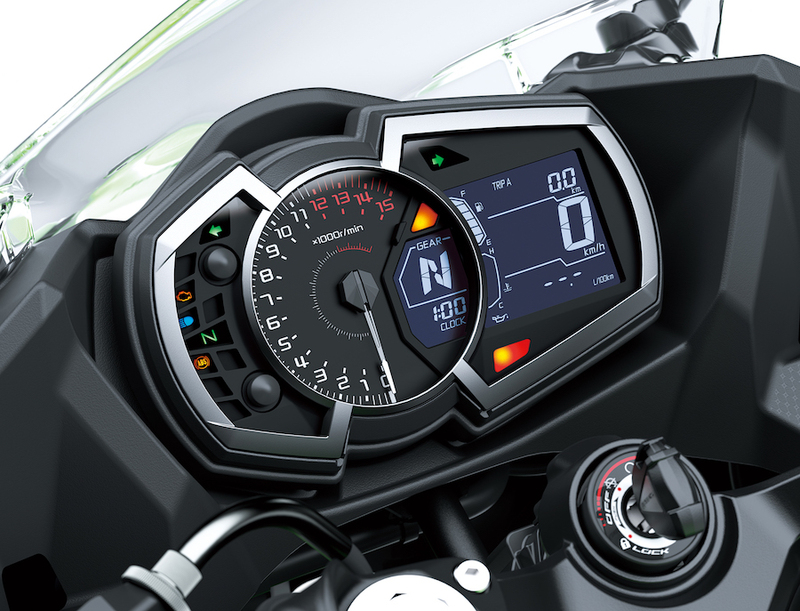 It’s not as trick-looking as the TFT dash units fitted to KTM’s LAMS offerings, but it tells you everything you need to know, and it’s easy to read in all light conditions. With the rain showing no sign of abating, pit lane opened, so I fired up the parallel-twin to unleash the familiar rumble of a 180-degree crank engine. The engine can be described as a new design, with numerous changes for its rigid mounting to the trellis frame and a 103cc capacity increase, but the sound from the exhaust remains quintessentially LAMS Ninja. Engaging the clutch reveals one of the lightest clutch-lever actions I’ve experienced. 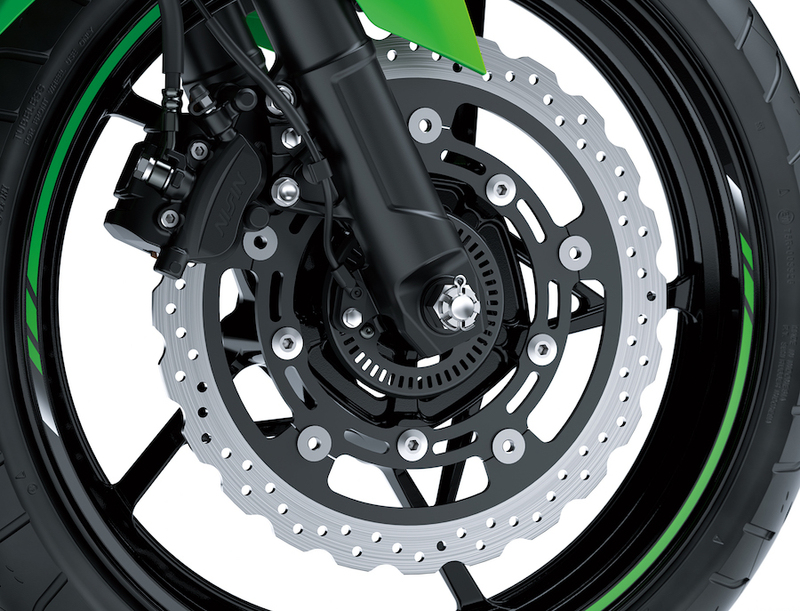 The new compact assist and slipper clutch has a lever feel that’s so light it almost engages just by looking at it. The riding position is the expected balance of sport and commuter. The high-set clip-on ’bars feel a little lower than the 300, and while the pegs are positioned with commuting in mind rather than racing, they still offer ample lean angle. The first few laps are reeled off at a moderate pace as I ascertain the grip level available. 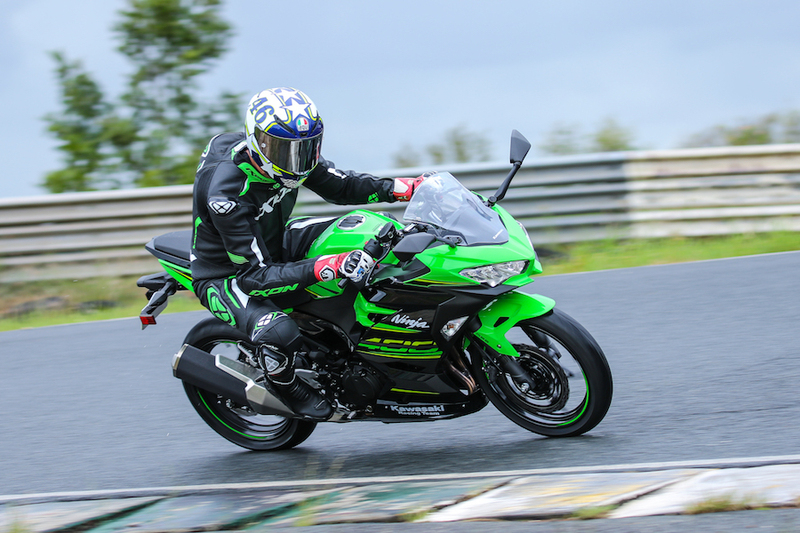 The OEM Dunlop Sportsmax GPR-300 tyres provide impressive grip in the wet conditions and, given the bike’s non-adjustable suspension set for plushness, it provides plenty of feel and feedback. The rain stops falling in time for the second session and, despite the track showing little sign of drying, the pace quickens as I become comfortable with the conditions and the bike, allowing me to give the throttle a decent twist to reveal a much-needed mid-range punch that both the 250 and 300 have lacked. The 103cc capacity increase has brought with it an additional 4.4kW (going from 29kW to 33.4kW) and 11Nm (up from 27Nm to 38Nm). 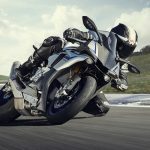 And that 20 per cent increase in torque has blessed the Ninja 400 with noticeable extra drive from low in the rev range right through to the engine’s 12,000rpm redline. Kawasaki’s tech boffins say unleashing the extra ponies was assisted with a larger airbox and a new downdraft intake system that provides a more direct path to the cylinders, increasing engine efficiency. It is certainly enough to get my attention as I exit Lakeside’s famous Karrassel and attempt to wind the power on a little too early in the wet conditions. The back wheel breaks into a spin and snaps sideways. I thankfully remain upright and intact so I get to enjoy the dry afternoon sessions. By the time we emerge from the lunch break, the Brisbane sun has worked with a gentle breeze to dry the circuit, so a stickier set of Dunlop Alpha tyres emerge, complete with tyre warmers, and I’m offered an opportunity to seriously test Kawasaki’s latest LAMS offering. My 192cm, 88kg frame starts to apply a decent amount of pressure to the suspension as the grip level, speed and body movement on the bike take a step up. For a big guy like me, with a bit of riding experience, the set-up feels soft but not sloppy and, despite a few bouncing moments when I get a little too rough, I find that the whole package has an easy-riding feel to it, allowing me to ride as hard as I dare yet remain well in control. 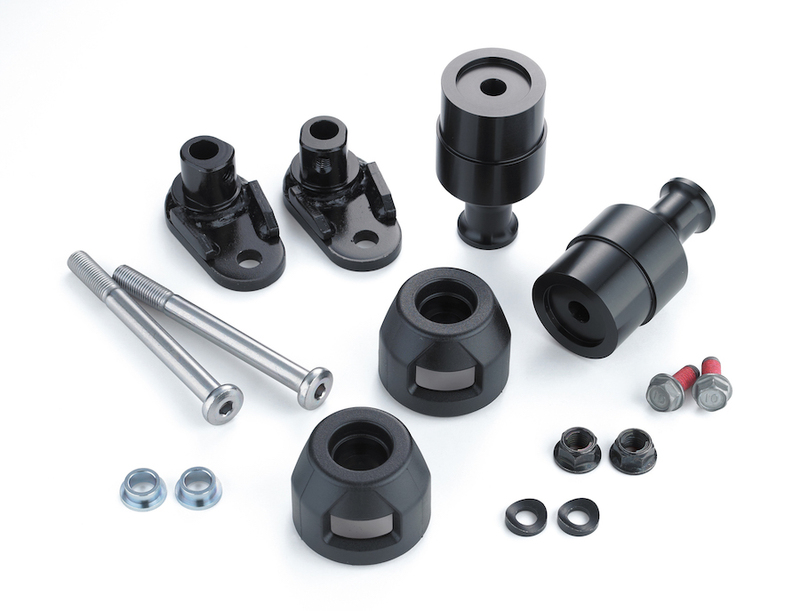 Members of the bike’s target market are going to revel in the sweet handling manners of the little Ninja, with ample feedback to feel what’s going on below them. The muddy wet edges of the circuit meant straying even an inch too far towards the track edges would guarantee disaster, but I found it easy to predict what the bike was going to do. On paper, the shorter wheelbase and steeper steering angle point to a faster-turning machine than the outgoing model and, considering the price-point suspension, it didn’t have any trouble turning in or changing direction. Some of the slower corners required a couple of bites to get back on line when the fork rebounded after braking into the apex. Having said that, I’m applying experienced rider know-how to a bike made for a different market sector. Handling was good enough for the hero knobs to start getting a decent workout, so they were quickly discarded. 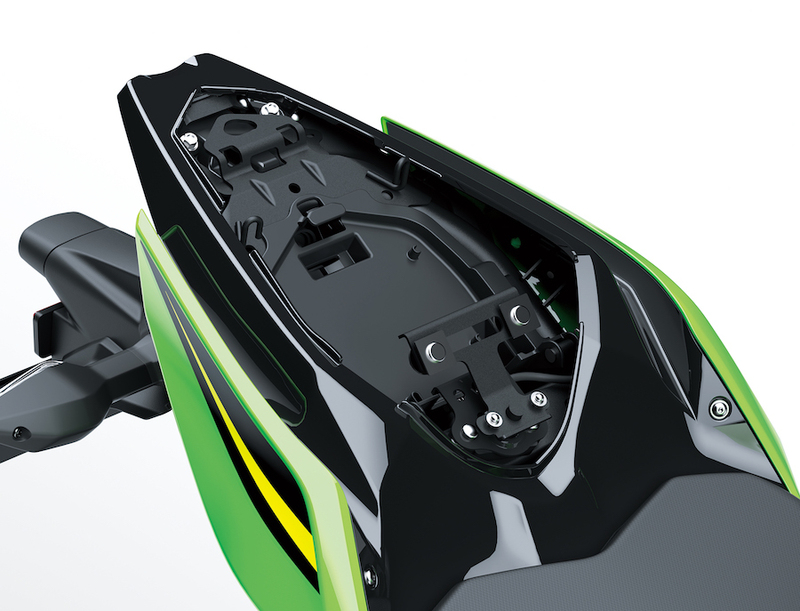 The Ninja 300 always needed to be revved hard to get speed out of it, but the 400 provides enough mid-range drive to give riders the option of staying on the gas or selecting the next gear. It’s in this area that I noticed the biggest improvement between the 300 and 400 models. Out of the Karrassel, I was able to alternate between snicking fourth gear and letting the mid-range pull me up the hill, or holding it pinned in third, allowing the engine to touch the rev-limiter as I turned into the bus stop; both felt equally as quick. 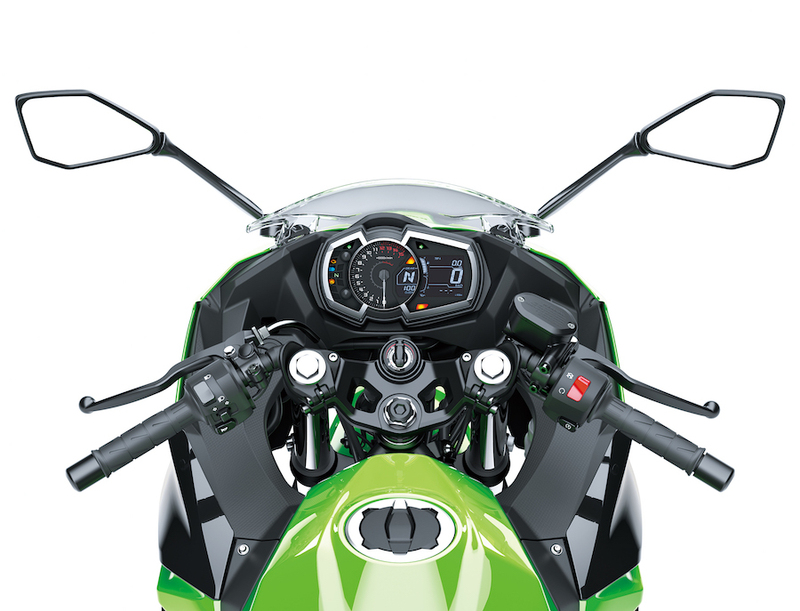 Everything is either bigger or lighter on the Ninja 400, and the braking system gets a little of both. A larger 310mm diameter semi-floating petal disc (up from 286mm), is controlled by a more compact and lighter ABS unit. The braking performance of the outgoing model was never in question, and the 400 is also more than up to the task. There was enough bite and feel for me to rely almost exclusively on the front brake in the wet and dry conditions. By the end of the day I’d completed six long sessions on the bike, four of those on a dry track, almost always revving the little sporty to the redline before selecting the next cog. It gleefully handled everything I threw at it. 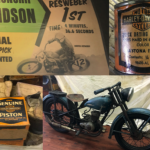 In my garage, I have a 250cc motorcycle that learner riders flocked to back in the day. 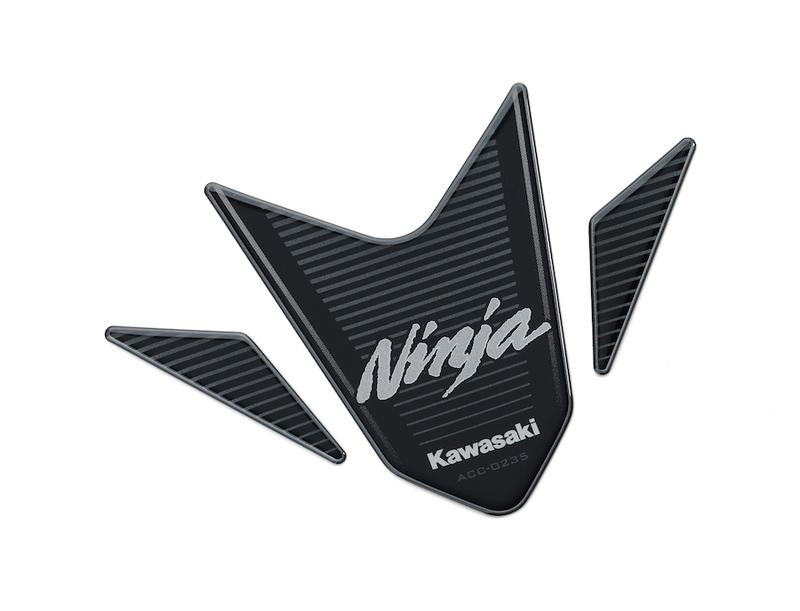 Working on equivalent money, it probably cost more than the $7699 (ride away) price of the new Ninja 400. 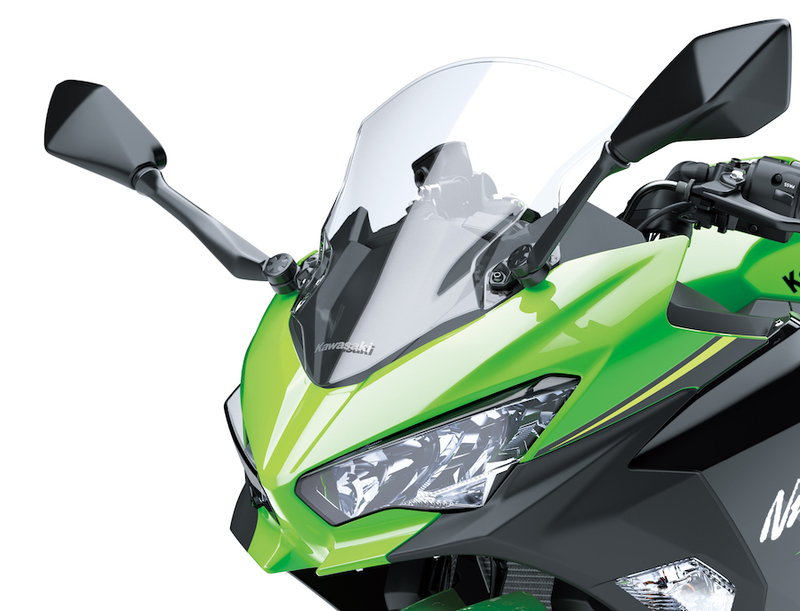 Not only is it heavier, slower and cheaper-looking, I wouldn’t have the nerve to ride it as hard as I rode Kawasaki’s new offering. 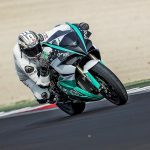 The Ninja 250 and 300 were both showroom winners for Kawasaki and, as long as the industry can continue to attract new riders, I can’t see any reason why Kawasaki’s new Ninja 400 won’t follow suit, it’s a boy racer’s dream. 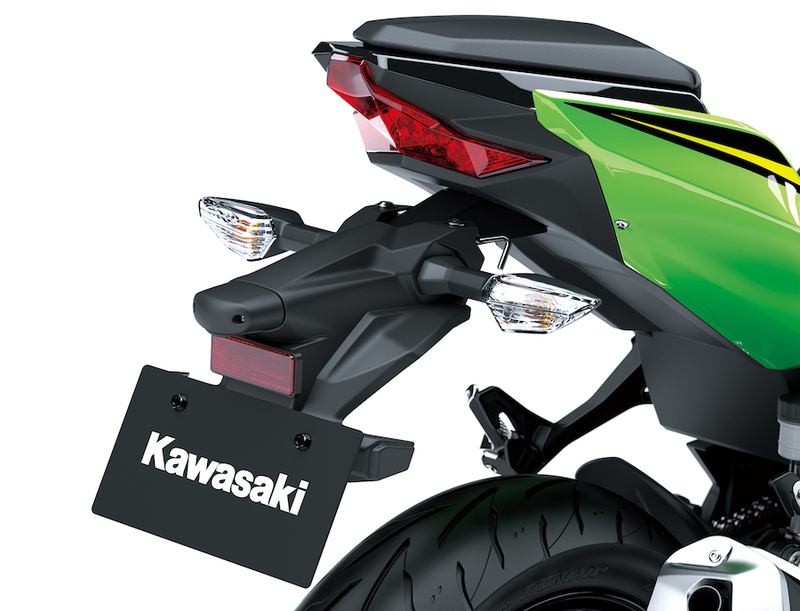 Kawasaki knows no self-respecting young boy racer wants to be seen scratching along their favourite twisty route on a bog-standard Ninja 400, so it has released a range of accessories. Here are a few of our favourites.